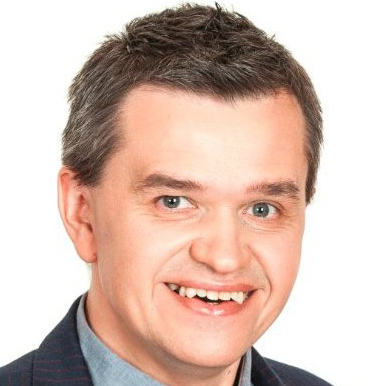 Since 2005 Tadeusz has been CEO of UM Poland; UM (aka Universal McCann) is a global media communications company. I have been a practitioner of neuro research since 2006, when upon my decision our company first ran a project of reaction times. After that I was using neuro research in form of EEG, GSR, eyetracking, reaction times, analysing them for clients and drawing conclusions based on the results.